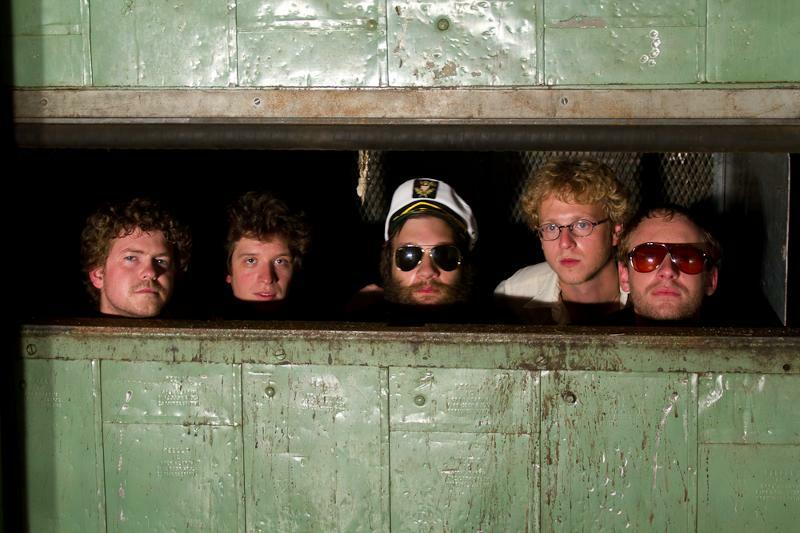 Rhode Island band Deer Tick will release their newest release, Divine Providence, on October 25 via Partisan Records. The record was produced by the band along with Adam Landry and Justin Collins. Grab "Miss K." in our MP3 Grab at the bottom of the post to whet your appetite for the upcoming release. "After so many years of critics praising [and making fun of] us for our 'folk' and 'country' sounds, and hardly ever mentioning the fact that we've also recorded virtually dozens of other kinds of music, we wanted to make a record that was truer to our live set: raw, loud, heartfelt, and completely uninterested in whatever the hell the rest of the music industry is up to," says McCauley. "The results are unlike anything you've heard on a Deer Tick album." Divine Providence is the Rhode Island quintet's fourth album in just five years, and is the first one the band has recorded in their home state. It's a follow-up to their fantastic Black Dirt Sessions, that New York magazine called "flat-out great," and inspired the Late Show with David Letterman to give the band its network television debut. The new record features for the first time lead vocal turns on a couple of songs by guitarist Ian O'Neil and drummer Dennis Ryan.